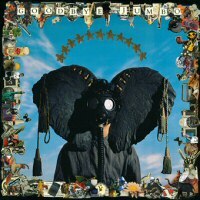 WORLD PARTY: GOODBYE JUMBO: 1990: 4.5 STARS OUT OF 5 STARS: World Party’s second album- falls under the heavy influence of the 1967 era Beatles especially the Lennon -Beatles. He was clearly influenced by the music of the 1960’s which in this case isn’t a bad thing. It was one of my most listened to albums of 1990. Karl Wallinger was World Party for the most part. Wallinger was a member of The Waterboys in the early to mid 80’s. Favorite songs on this tend to be in the first half of the album-It It Too Late? Way Down Now, When The Rainbow Comes, Put The Message In The Box. It was a hit with the critics too all except the Dean of Rock Journalism Robert Christgau who gave it his dud rating. 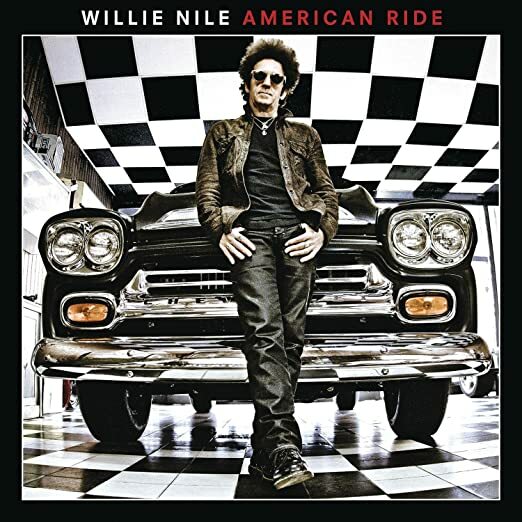 WILLIE NILE: AMERICAN RIDE: 2013: 5 STARS OUT OF 5 STARS: Nile- a former New Dylan- has had a great run of it in the past decade or so- and American Ride is my favorite- really outstanding stuff. All originals save a cover of Jim Carroll’s People Who Died. A very New York City album. The first six songs on the album are grade AA…the rest- there isn’t a bad cut on the album. Will check World Party and Willie Nile out on hoopla.